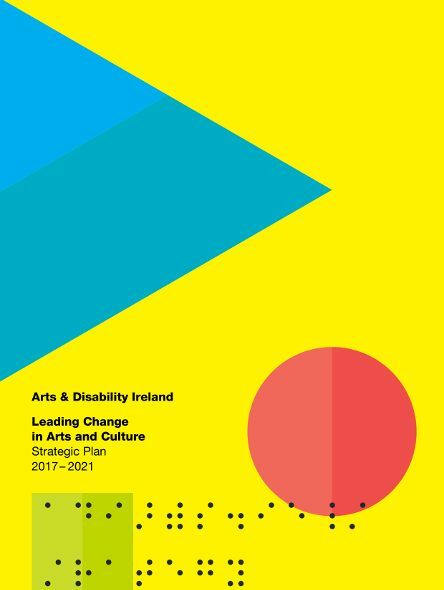 Arts & Disability Ireland (ADI) is excited to present Leading Change in Arts and Culture, our strategic plan for 2017 to 2021. Building on our first policy and strategy publication, Becoming a National Resource: ADI’s Policy and Strategic Direction 2011–2016, this new plan outlines the next phase in our evolution. Championing the creativity of artists with disabilities and promoting inclusive experiences for audiences with disabilities lies at the heart of ADI’s work. We use every opportunity to make this happen, in partnership with the arts sector, people with disabilities and the wider communities in which they live. We believe passionately that every person can experience, enjoy and contribute to the full range of artistic life in Ireland and beyond. ADI’s Strategic Plan 2017–2021 aims to take us further towards realising our ambitious vision. Until now we’ve focused on effecting change by embedding knowledge and legacy in all the partnerships we’ve been involved in. From this point on we will seek to scale up our impact, in partnership with others, to achieve transformational change across the arts sector. 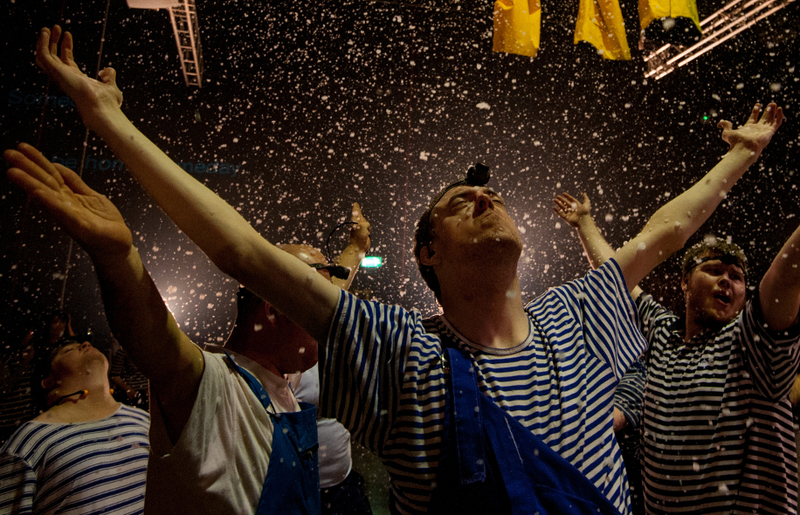 We want to see ambitious and innovative art by people with disabilities throughout the country. We want to achieve consistency and coherence in every region, not just in pockets or particular places. We are aiming for a series of strategic multi-annual projects that will result in greater visibility for the work of artists with disabilities. We are also determined to embed a more holistic approach to accessible arts programming at a local, regional and national level. We look forward to cooperating with all our partners and stakeholders during the next five years, as we work to implement this strategic plan. ADI launched Leading Change in Arts and Culture on 30th November at the Project Arts Centre in Dublin. ‘We want to bring about full inclusion, access and opportunities for artists and audiences with disabilities in Ireland’, said Pádraig Naughton, Executive Director of ADI, speaking at the launch. Read more from Pádraig here. Senator John Dolan, CEO of Disability Federation of Ireland also spoke at the launch, setting a national context for ADI’s 5-year plan. The launch event featured a unique performance of The M House by Equinox Theatre Company which toured to national acclaim earlier this year. Journalist Louise Bruton gave an activist’s response to ADI’s Going Out Survey, which set out to understand how people with disabilities engage with arts and culture in Ireland. Finally, there was a screening of the short film 3 Ignite Commissions to reflect on past successful partnerships.